Annually, throughout July and August, Parks Alive! 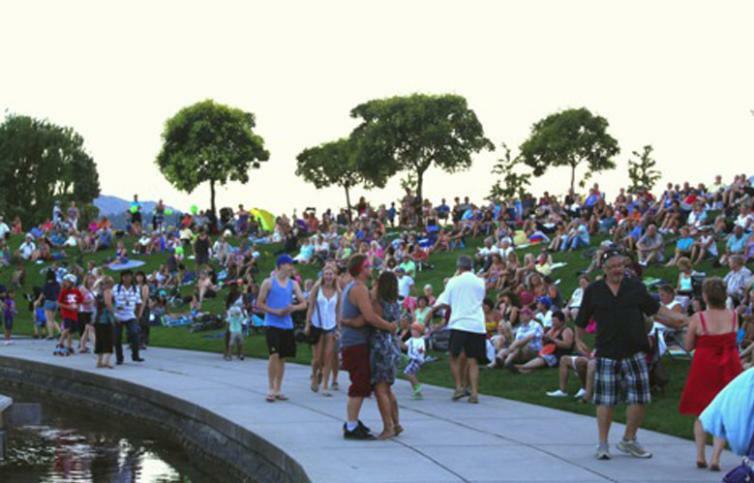 produces 50 live events, which are hosted at various parks and stages across Kelowna. These family-friendly shows are suitable for people of all ages. 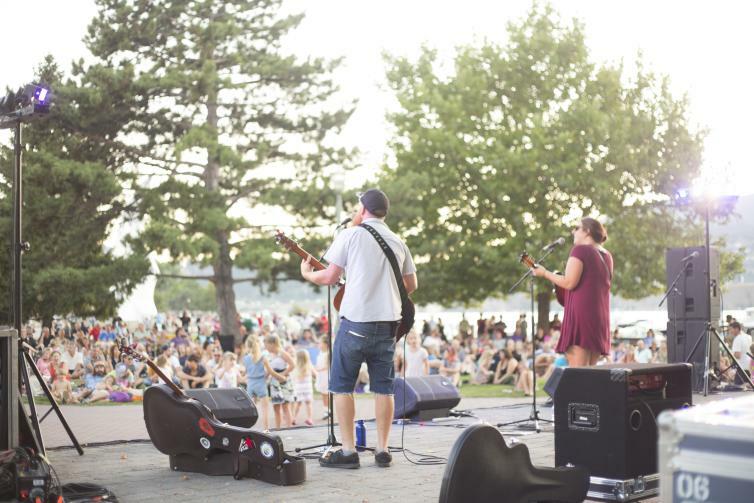 Performances include a variety of musical genres and styles, along with musical theatre, delivered by both local artists and world-class professionals. For more information, visit: parksalive.festivalskelowna.com. Click here for a detailed schedule of events.